Yo, yo, yo! Are you guys ready to get your groove on? 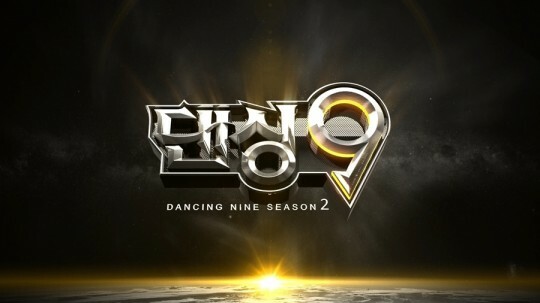 I’m back and ready to dance with season 2 of the show Dancing 9. I’m new to the show, so I figured the best the way of recapping this show was to do it in GIFs. I mean who doesn’t like GIFs, right? Who doesn’t like DANCING GIFs?